How Should I Treat Insight? Here is the deal about wisdom. God has a goal for me. 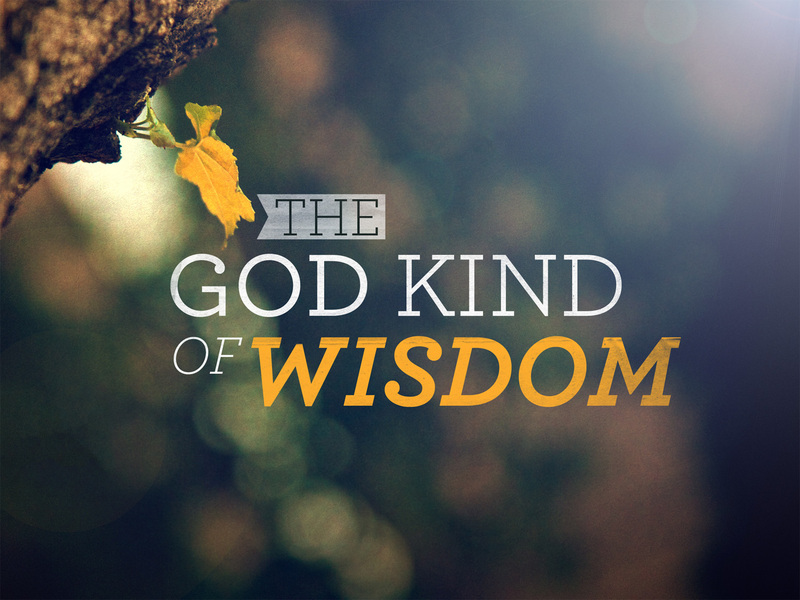 God wants me to be wise. God wants me to understand Jesus. God wants me to know how to love. God wants me to have insight. Insight is the spiritual quality that enables me to appreciate God’s mind and will in matters of behavior, truth and providence. This is important where right perception is not obvious. Some things can elude me. They seem to be a mystery. Then boom! God breaks through. All of the sudden, I get it. Yea God! Insight is akin to wisdom and understanding. It is given by God and is to be sought by believers. I need to be on speaking terms with wisdom. Wisdom needs to be as close to me as family, like a sister to me. Insight, in addition to wisdom, is critical to my well being. 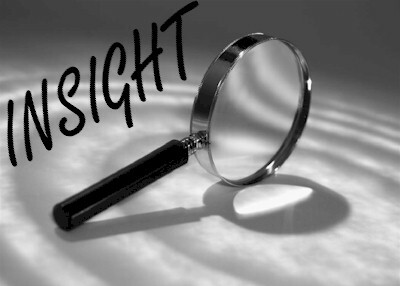 Insight should be my closest friend, always with me. Wisdom and insight together should be my close companions. They go hand in hand like trusted friends and family. They compliment each other. I can count on Jesus to give me insight. Things that were unknown are now knowable and known. Jesus, through the Holy Spirit, makes plain what was a mystery.